When faced with cleaning tasks of very sensitive nature involving delicate components, such as electronic circuits, motherboards, industrial electronic and robotic equipment, etc., Dry Snow cleaning with its micro pellets or crushed crystals is our top solution. When it comes to sensitive and effective cleaning of delicate components, FerroECOBlast Europe’s Snow Blasting solutions are your best choice! What is Dry Snow Blasting? Similar to the Dry Ice blasting/cleaning process, the special feature of Snow blasting is that liquid CO 2 is converted first into standard pellets and immediately after to very small solid CO 2 snow particles at a temperature of minus 78.5 °C. Conversion should be made by the ice crusher next to the gun. We recommend crushing them in front of the distribution disc into the blasting hose. 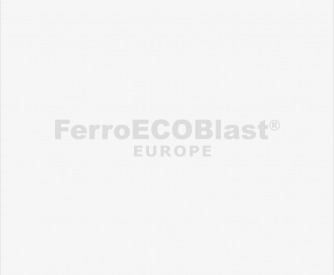 In the FerroECOBlast Europe’s Snow blasting unit, CO 2 snow particles are created as uniform solid crystals and proportionally added into the compressed airflow. This accelerates them through a special nozzle onto the targeted object. In this way, the complete process is fully controlled and reproducible, making it perfect for automatic, robotic or manual work.  FerroECOBlast Europe’s Snow blast technology is best applied in the cleaning of demanding and sensitive components and electronics. It is also becoming increasingly popular for pre-cleaning or activating surfaces prior to painting plastic parts in serial production. FerroECOBlast Europe offers its own procedures and equipment for cleaning of very sensitive and delicate surfaces with Snow blasting technology and highly effective Dry Ice Blasting/Cleaning technology, including equipment for producing dry ice (pelletizer) and special units for CO 2 recycling (Recovery Unit) back from the used pellets/gas to the liquid phase. Important: The FerroECOBlast Europe system is the only one of its kind that allows you to get more than 85% efficiency in obtaining Dry Ice pellets from liquid CO 2! Warning: There are several types of equipment for producing Dry Snow, some are better for cooling, others for cleaning – but only ours can do both! Contact our experts for more information.